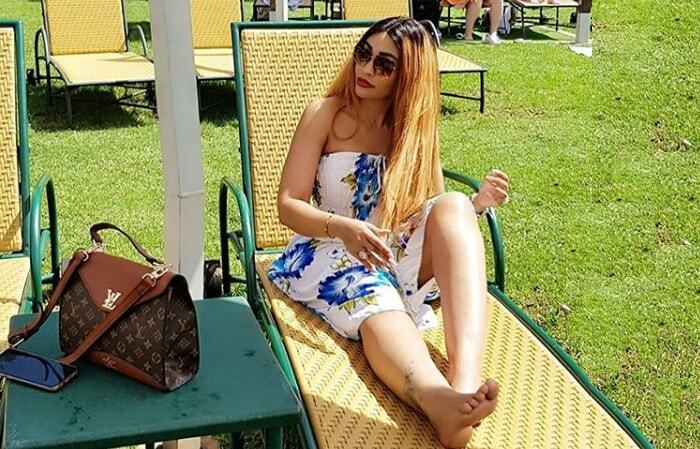 Socialite Zari Hassan has added a white Range Rover to her fleet not forgetting that a few months back, to be exact, last September, she added a black Merc 240 CDI. 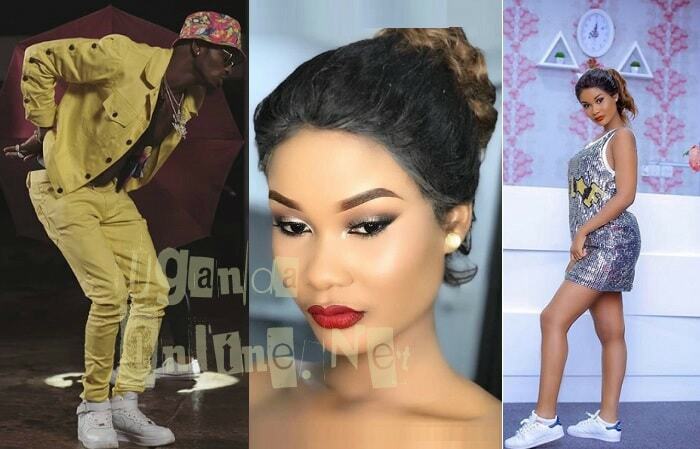 This is coming at the time when her now ex-hubby, Diamond Platnumz who is currently in London is contemplating on marrying his other baby mama, Hamisa Mobetto. 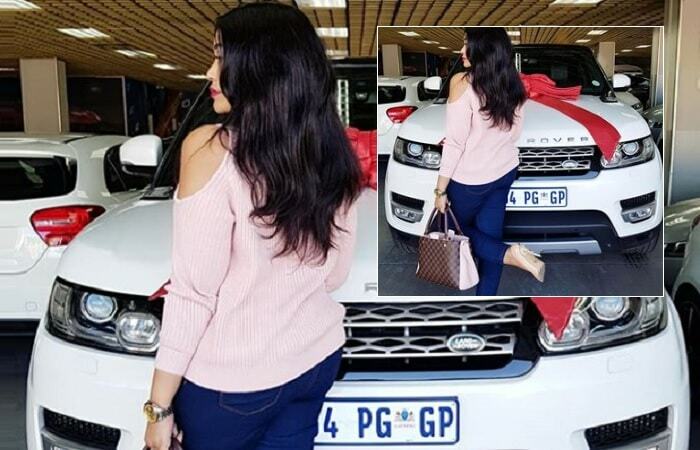 "Thank you God," She captioned the pics of the new ride. The 2017 Range Rover Sport SUV model is certainly not a cheap ride, if you were to drive it on our roads now, you would part with 366,440,950 million before tax and with taxes inclusive, this ride will cost you Ugx 569,126,122/- an amount that would get you at least 30 Toyota WISH cars between now and end of June this year. Below is her last born with the late Ivan Semwanga, he turned 11. 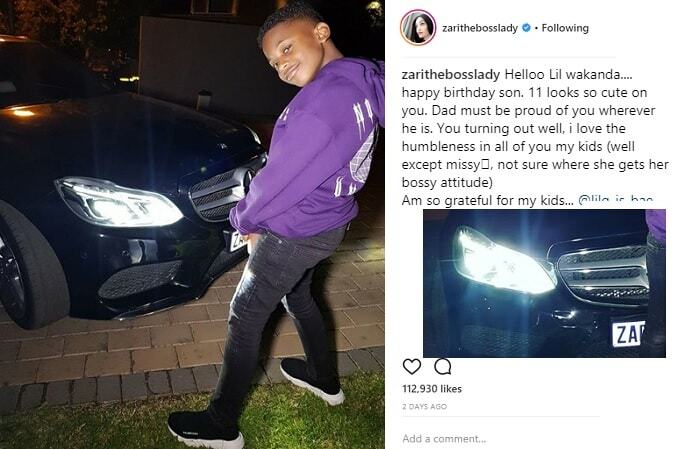 He is seen striking a pose next to his mom's CDI.